Butcher paper and kraft paper have long been used for purposes beyond the original reason for their invention, which was to wrap meat and other items. But do you know how to use butcher and kraft paper to it's fullest potential? 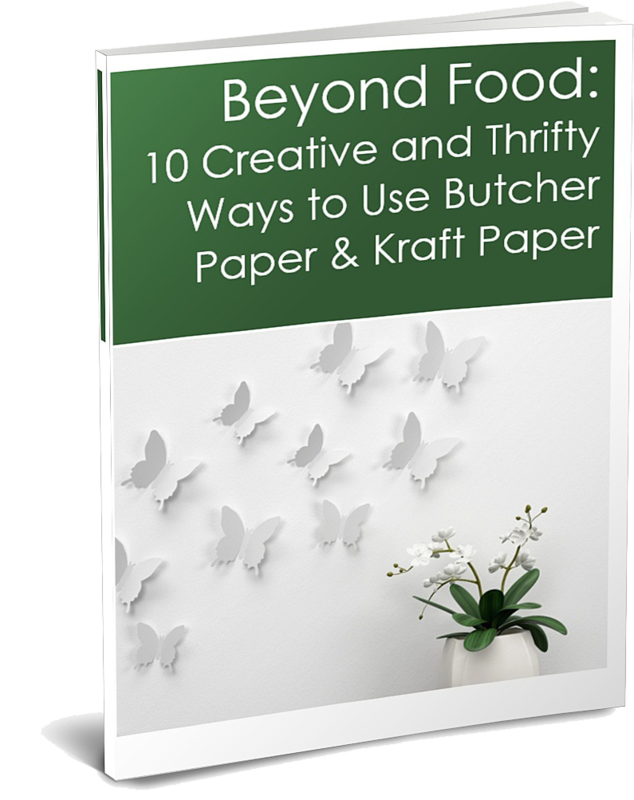 Download this eBook to learn 10 different creative and thrifty uses for butcher paper and kraft paper and open your eyes to the impressive versatility this paper offers. Download your copy today and see what you’ve been missing!